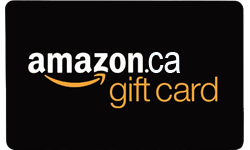 For a limited time, get a $25 gift card from Ratehub.ca for Amazon, Starbucks or Homesense/Winners when approved for the Tangerine Money-Back Credit Card. Apply now before it’s too late! 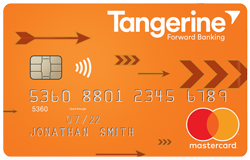 Gift card will be sent via email in 10-15 business days from when we are notified of your credit card approval. Earn 2% Money-Back Rewards on purchases in two 2% Money-Back Categorgies of your choice, and 0.50% Money-Back Rewards on all other puchases.